Sheds don’t have to be just boring old tool storage anymore, many people all over the world are creating interesting and creative solutions to the lack of housing space. With some people turning their sheds into a home cinema or perhaps a cozy little reading room. Insulation is becoming much better and electrics becoming safer for use outdoors, you can now do more and more with your garden shed. How about turning it into a home cinema? Sheds with a lack of windows would be perfect for this and you could style it out with the use of red carpet and comfortable armchairs. Some examples show the use of a projector and a white screen, which makes it perfectly easy for packing away. 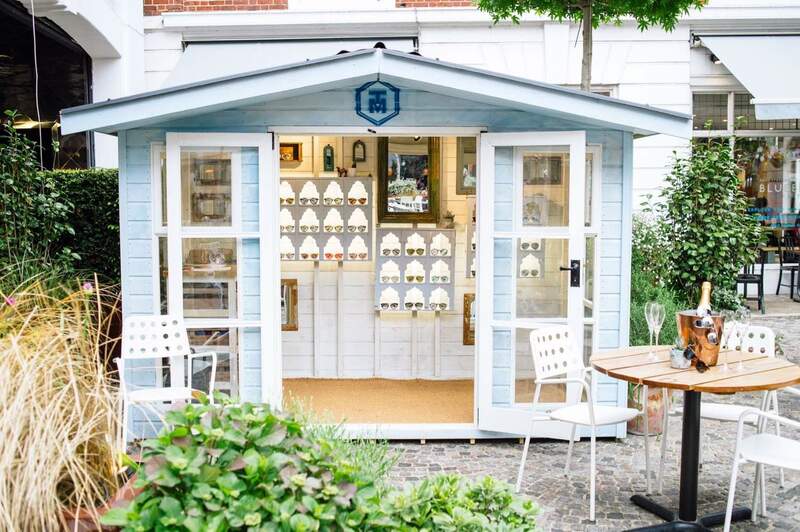 Quite a common use for sheds are as craft studios as it allows them to make a bit more mess and keeps it away from the house, but what’s stopping you from being as comfortable in your shed as you are in your house? Cheap underlying and some rugs could give your shed that extra homely feel, as well a new layer of paint on some older furniture that was destined for the bin, you could even give it that shabby chic look that everybody loves. Many a shed has been used as a ‘man cave’, a place where you can escape the noise of everyday life, or even hang out with your friends. A new phase that we keep seeing more and more is people creating little bars in their sheds, topped off with stylish finishings, to give in your favourite pubs feel. Hey if you’ve got the room you could even chuck in a few barstools and a sofa. 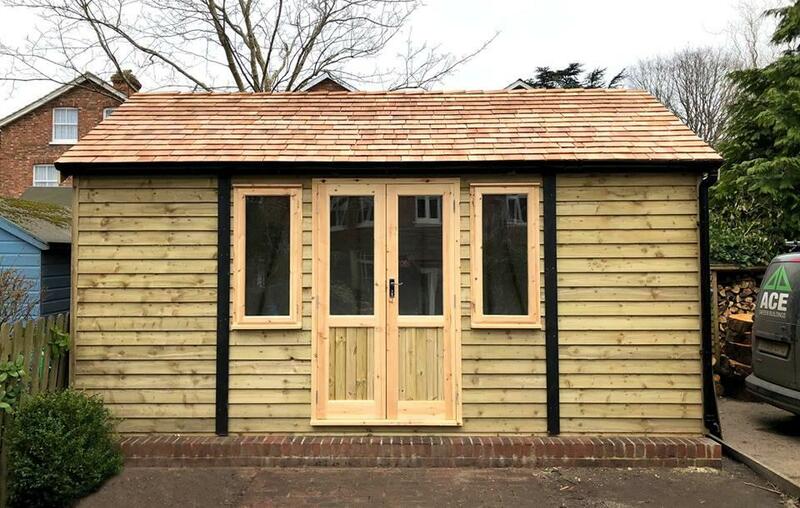 As you can see there is a fountain of different ideas for your shed that could help you fulfil your dream house requirements without the cost of an extension or having to move. 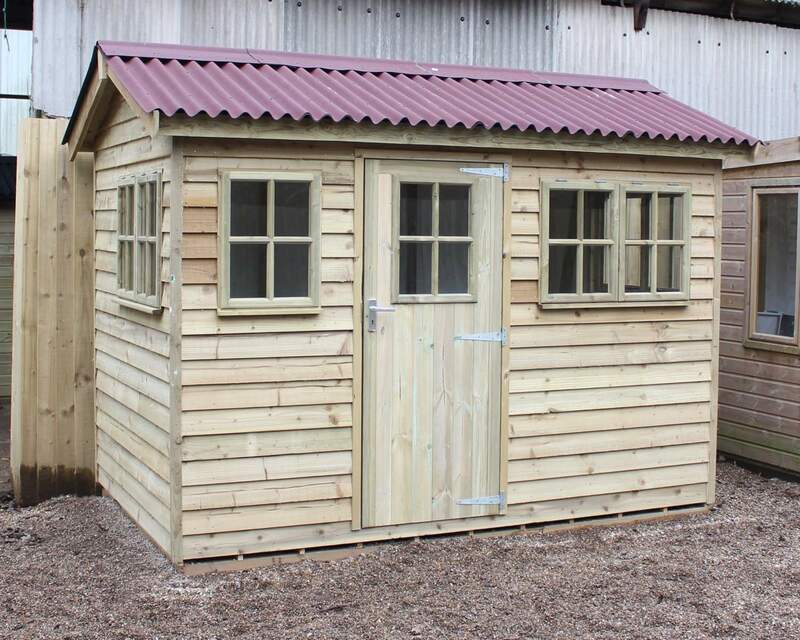 So why not take a look at some of our available sheds, all offered with personalisation of size, door placement and roofing. 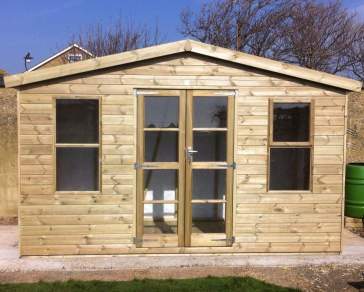 Your dream shed has never been closer to reality.